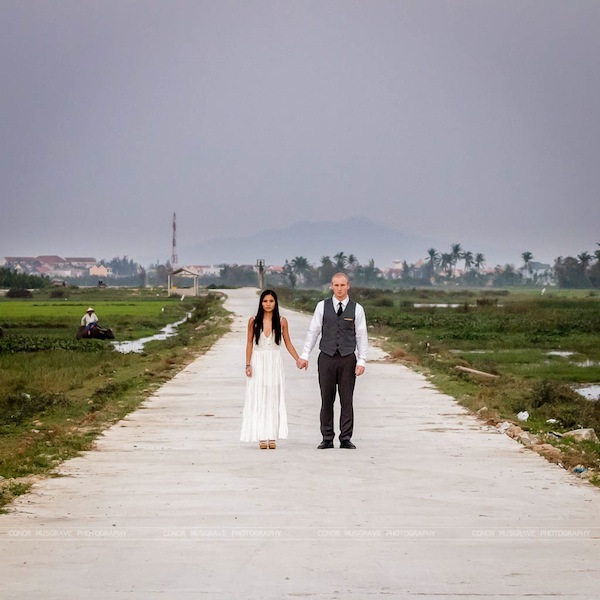 Outside of Hoi An, in the rice paddies at dusk, we took this haunting yet endearing photo. We call it “Zombie Apocalypse” and it’s one of our favorite photos from our time in Vietnam. We hope you enjoy! Don’t forget to LIKE us on Facebook to stay up to date with photos and stories.